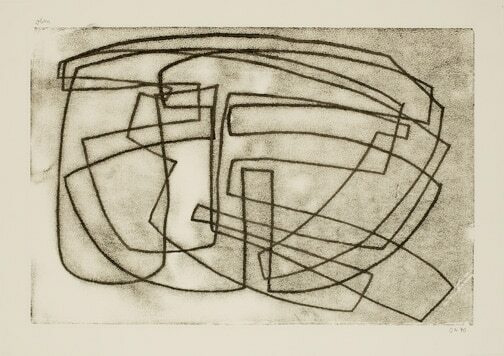 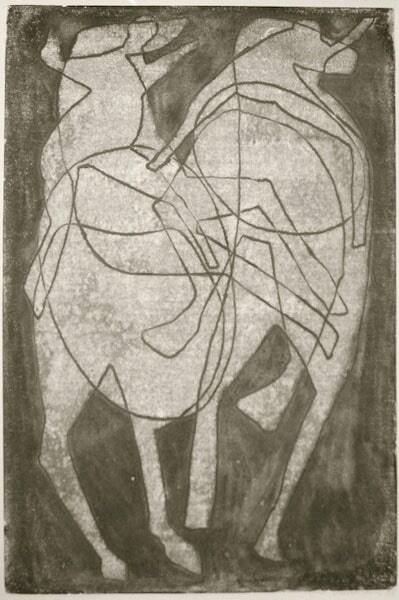 Otto Neumann was a 20th century German Expressionist. 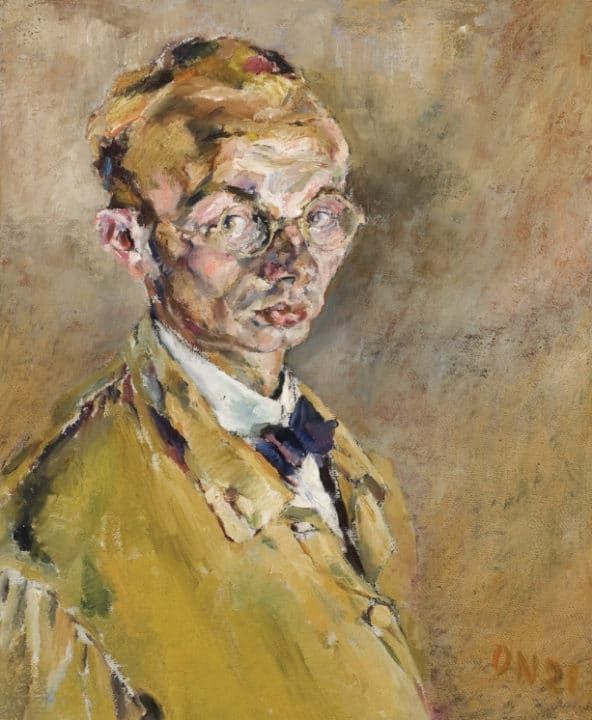 Born in Heidelberg, Germany in 1895, he was the son of the renowned Professor of Romance Languages at the University of Heidelberg, Fritz Neumann. 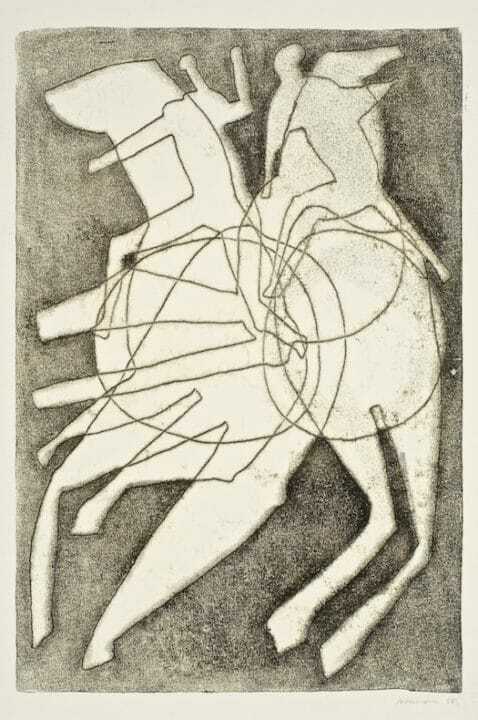 Neumann grew up surrounded by his father’s friends, luminaries like Max Weber and Ernst Troeltch. 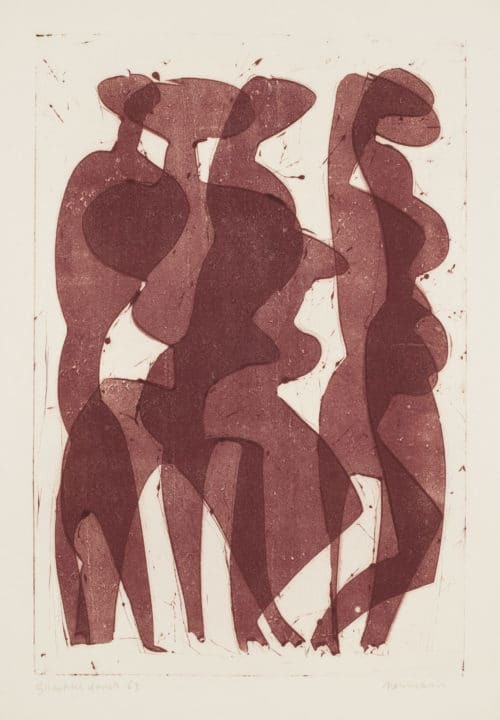 In these rich cultural surroundings and under the influence of family and intellectual and thoughtful friends, the artist developed a lifelong appreciation of poetry, literature, and music. 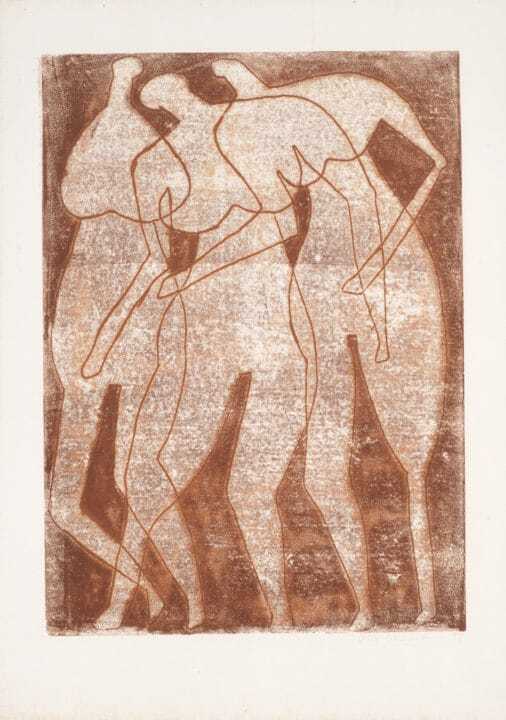 Neumann began his artistic training at the Academieder Bildenden Kunst and studied with several noted German artists. 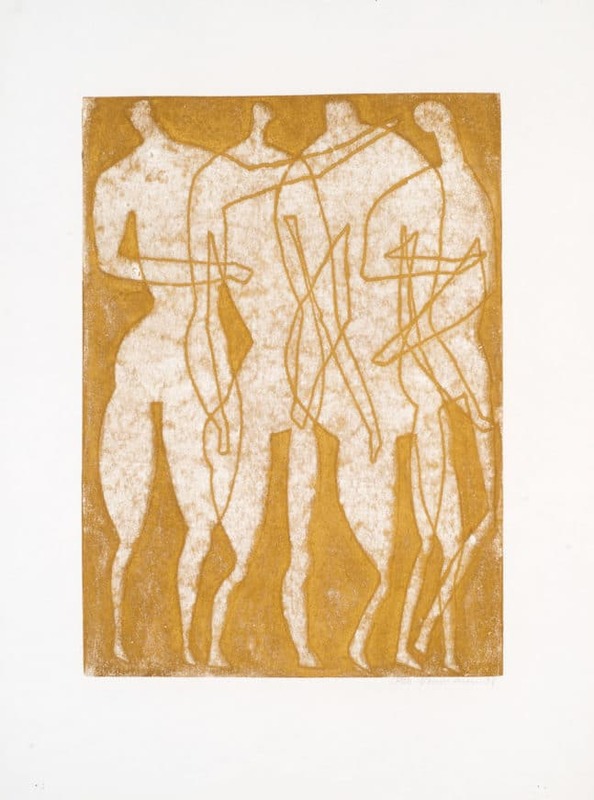 In 1929, Neumann married Hilde Rothschild, and became a major force in his artistic and personal life. 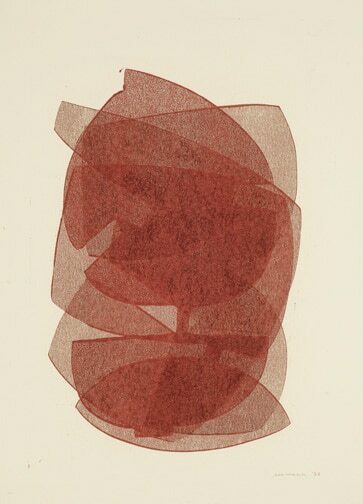 It was Hilde, herself a pianist and accomplished weaver, who persuaded Otto not to destroy the early work that he considered irrelevant to his more recent efforts. 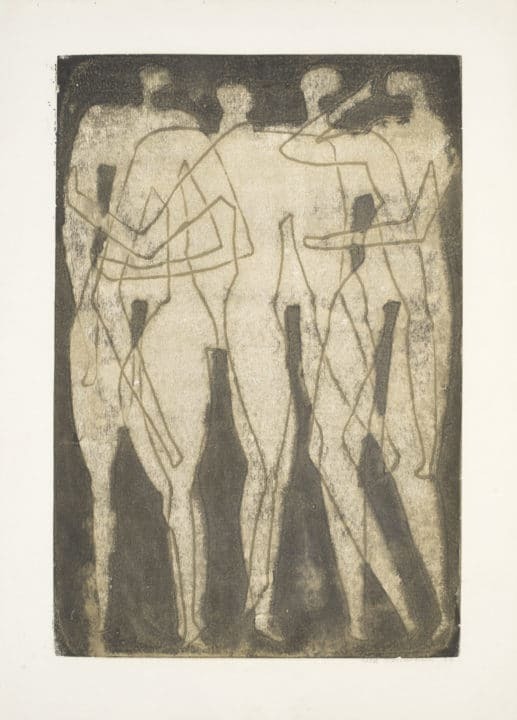 Neumann never considered himself a member of any particular group, seeing himself, perhaps inaccurately, as too young to be an expressionist and too old for Bauhaus, though he absorbed what he found most compelling from members of each group. 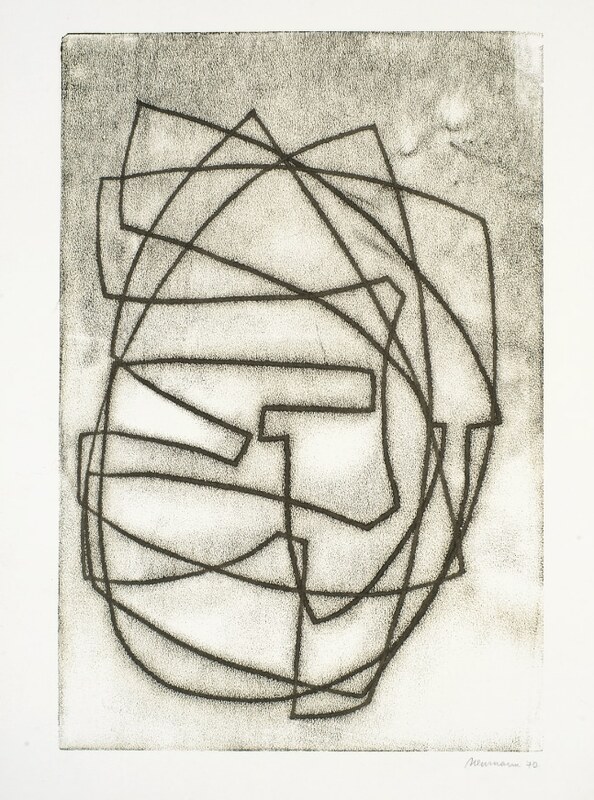 His career went through a constant and series of changes. 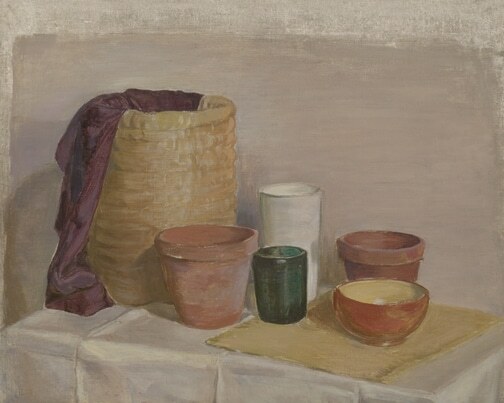 In his early years as a professional painter, Neumann painted numerous oil portraits of the university community to support himself. 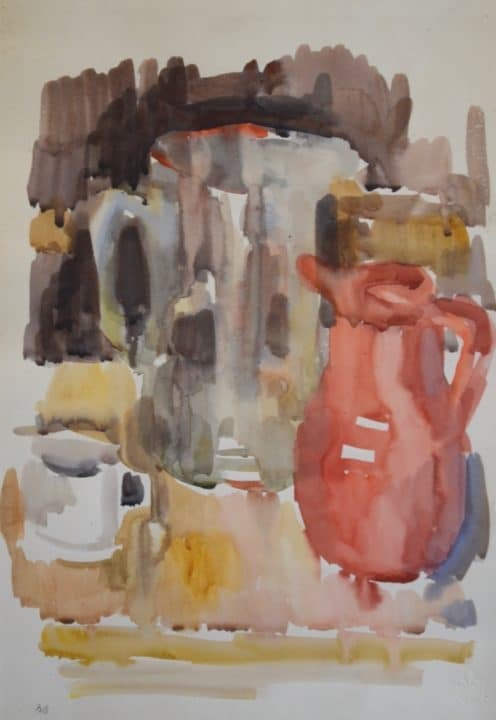 However, as he acquired his own means, he abandoned commissioned portrait painting altogether, finding it less inspiring than his more imaginative literary and religious works. 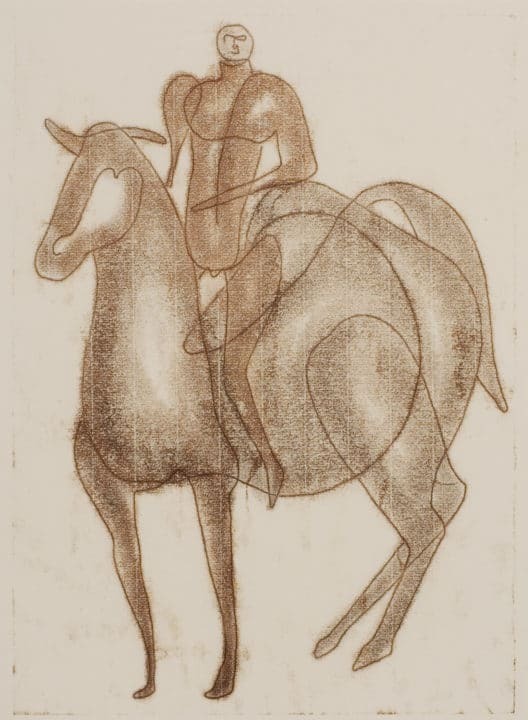 Likewise, Neumann changed media, discarding oils as a medium in the early 1920s and began using watercolors; still later, at the end of the forties, he discontinued the use of watercolors entirely in favor of various graphic media. 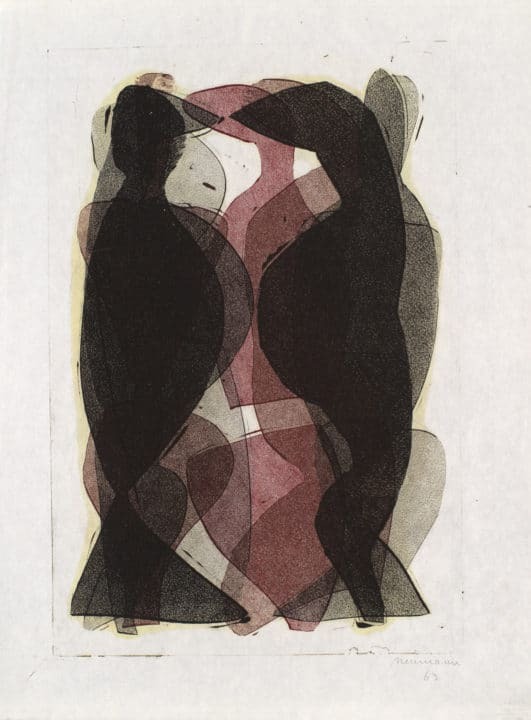 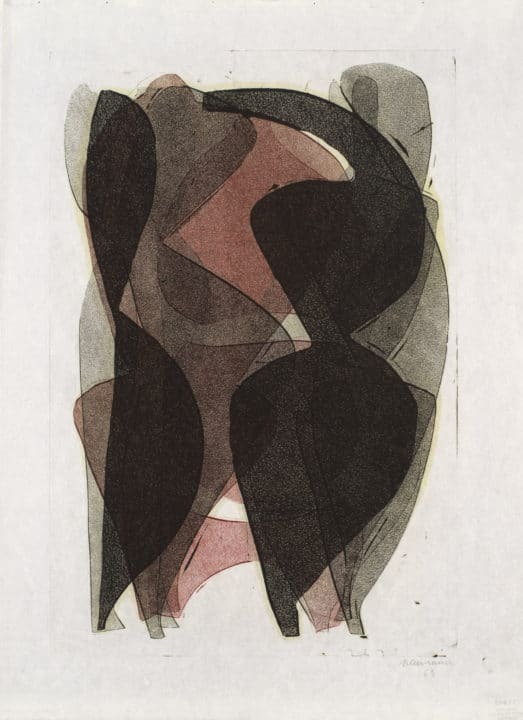 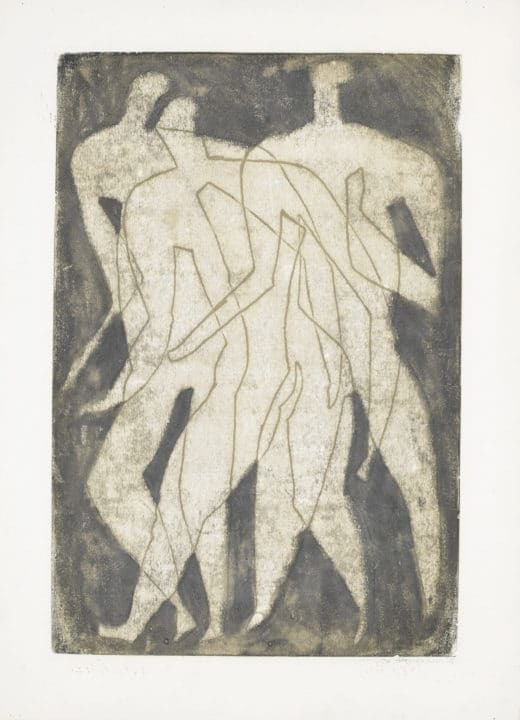 Neumann’s pattern of exploring varying media, taking the best from many styles, and even changing the way he conceived the human form became a characteristic of his artistry. 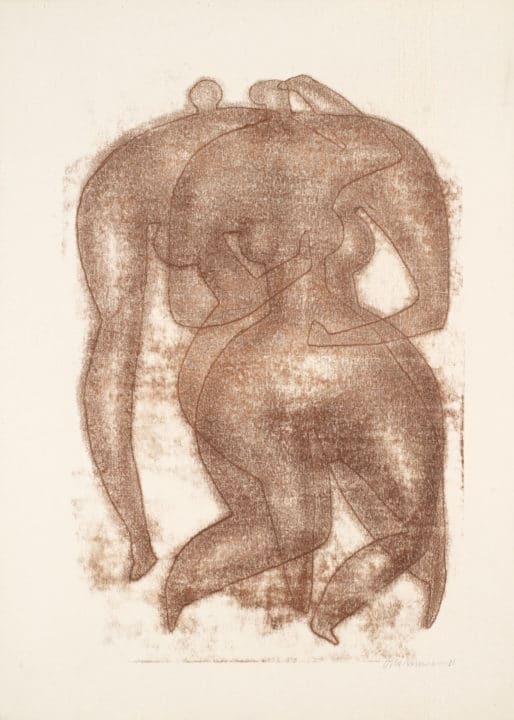 It was in the 1950s that Neumann’s obsession with the neoclassically rendered figure was reawakened. 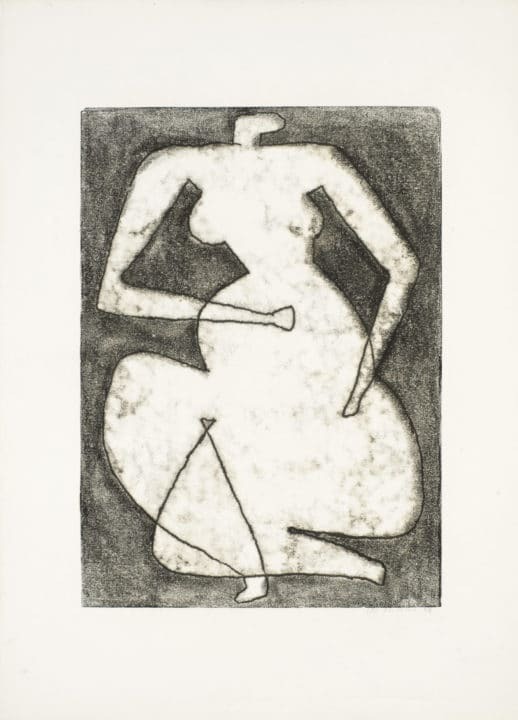 His new focus manifested itself in more direct, albeit elegantly drawn, handling of classical motifs and forms. 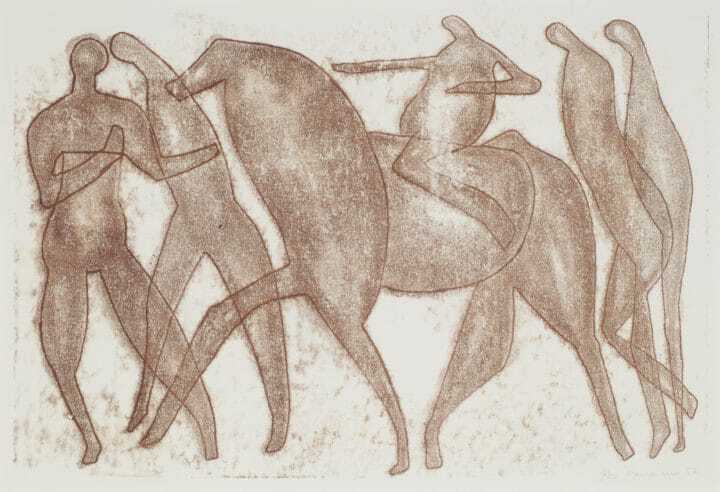 The artist had clearly been studying ancient Greek vases and the simple, lined forms that graced their sides. 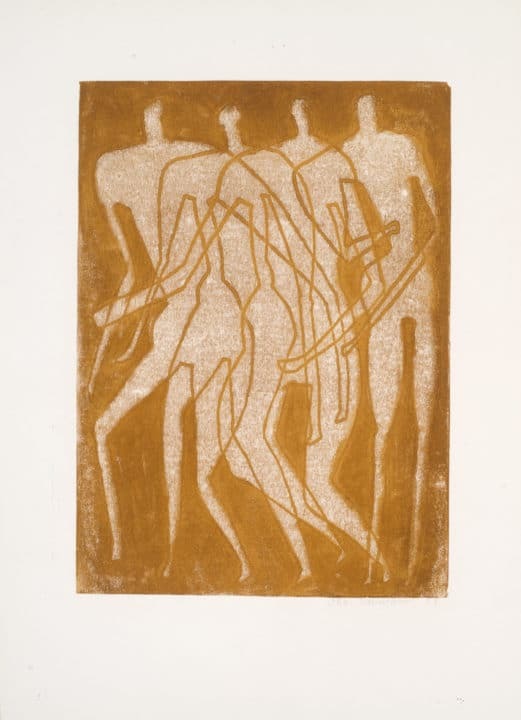 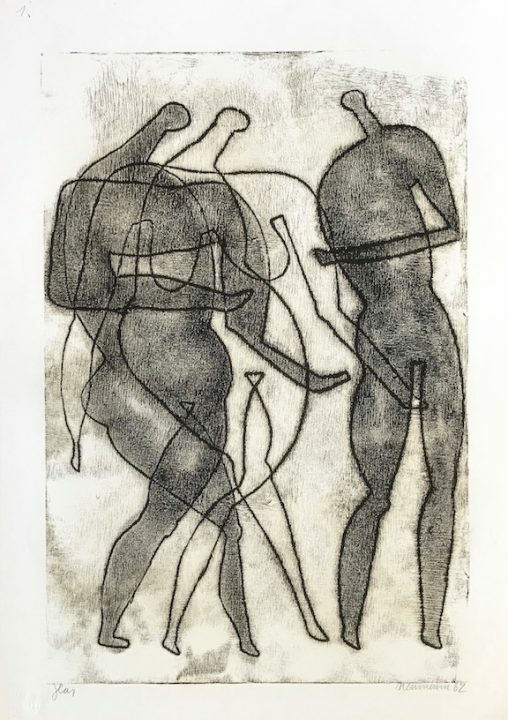 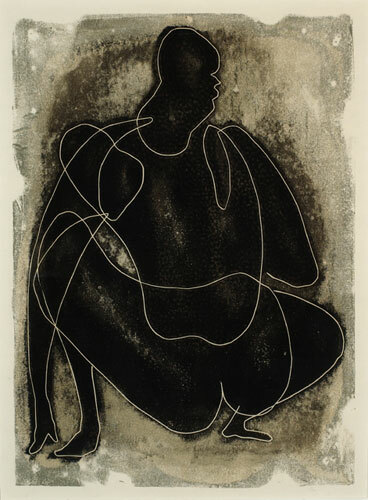 Neumann’s figures are modernized versions of his Greek models; they reveal the influence of a modern stylistic trend that he admired in the work of such diverse contemporaries as Picasso, Matisse, and Henry Moore, all of whom incorporated simple line drawing, based on ancient Greek styles, in their handling of the human figure. 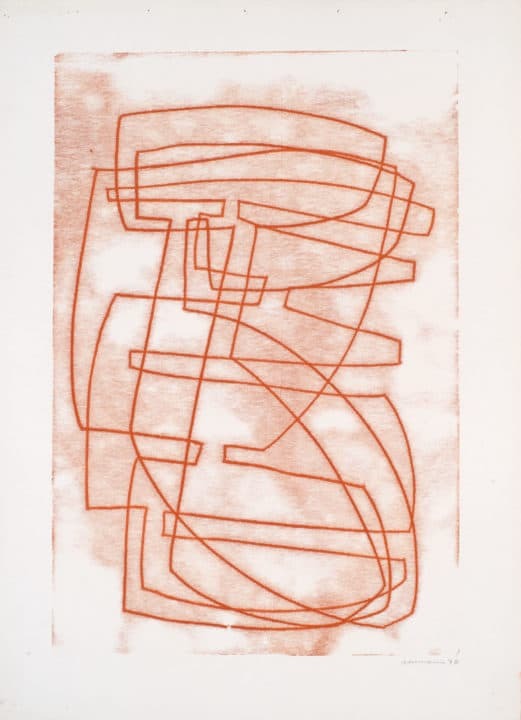 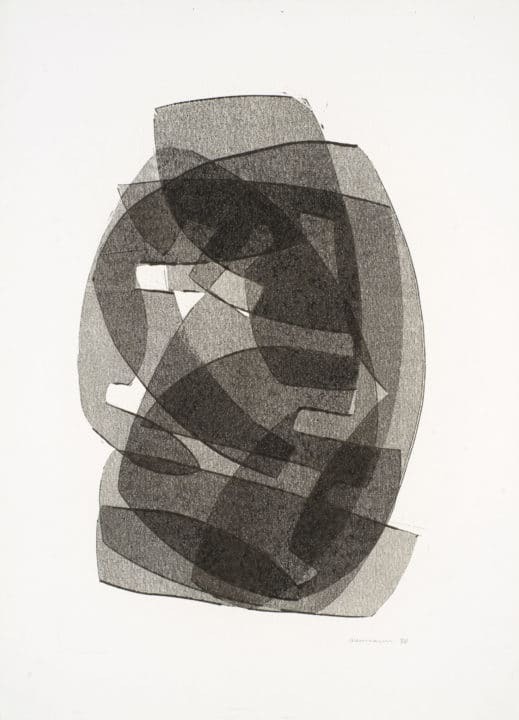 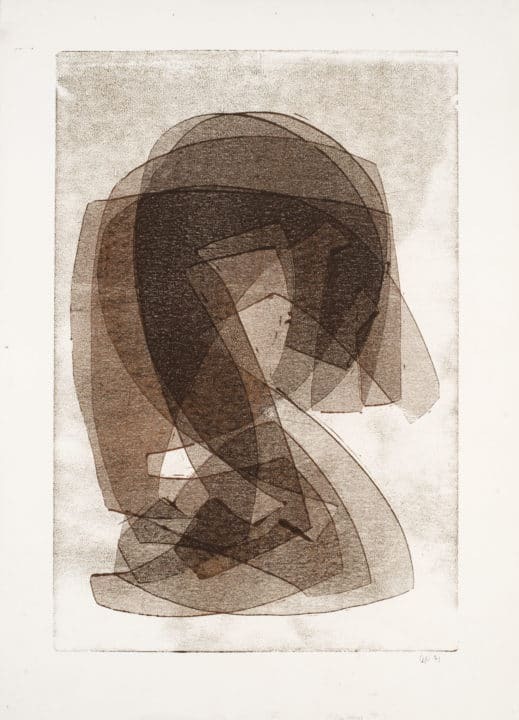 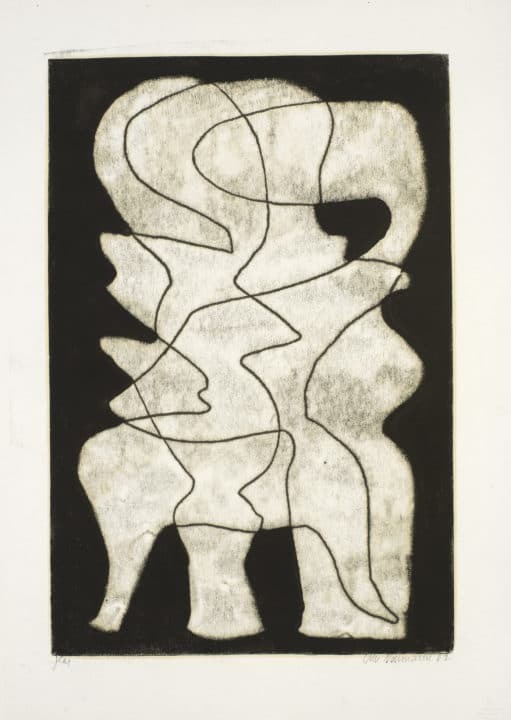 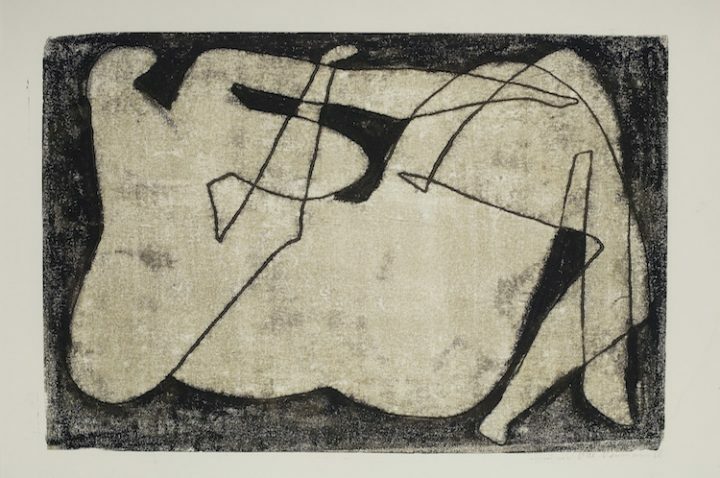 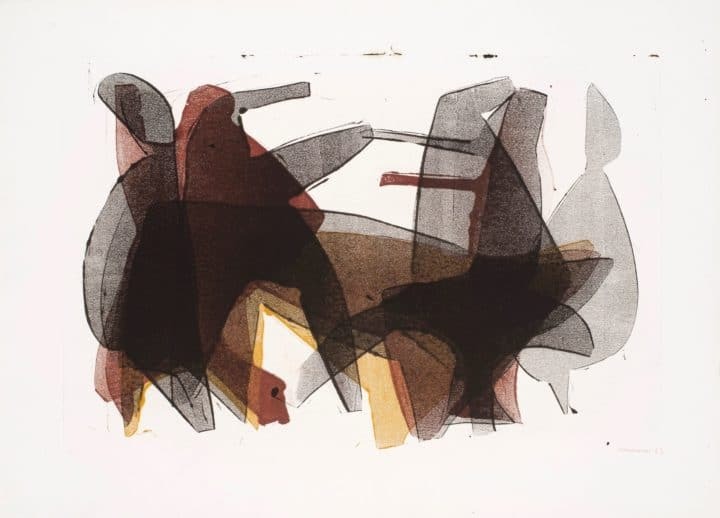 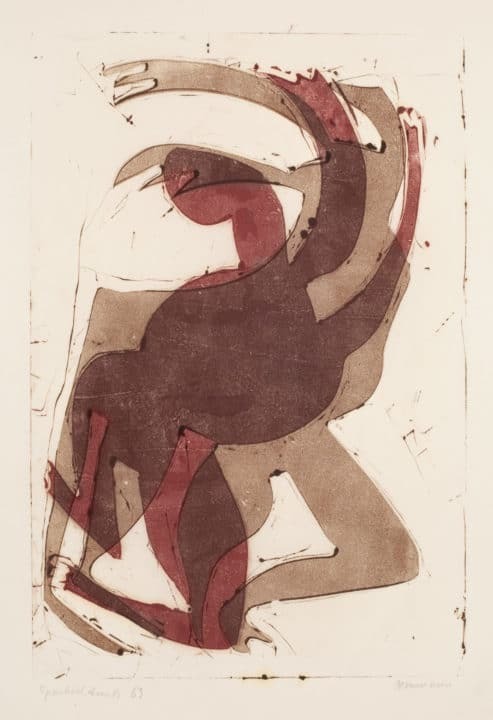 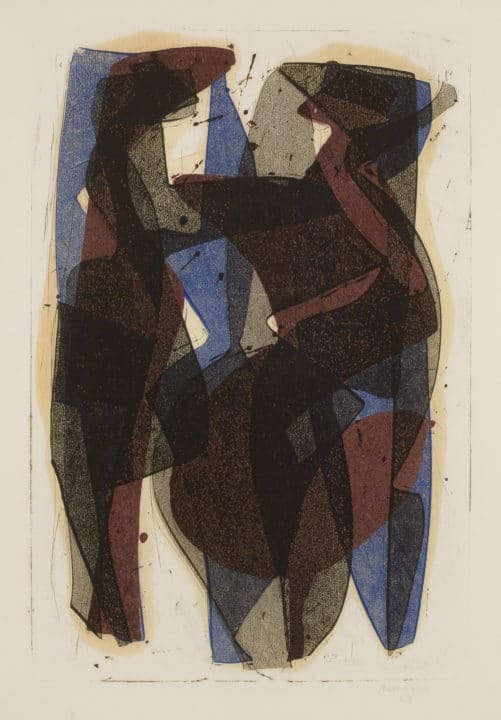 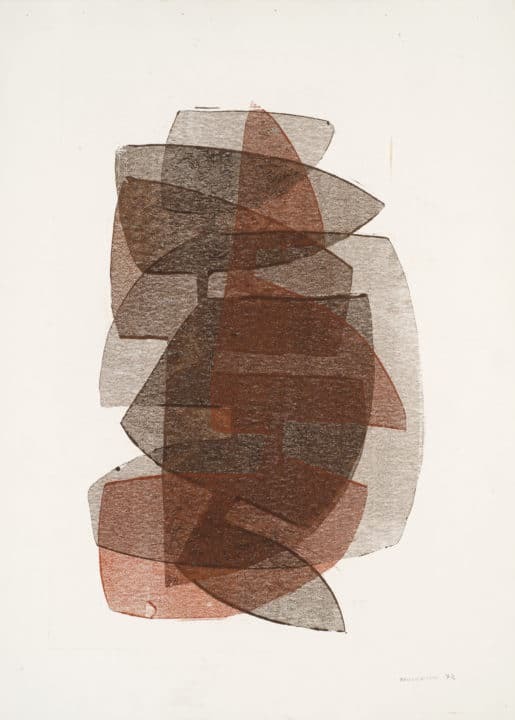 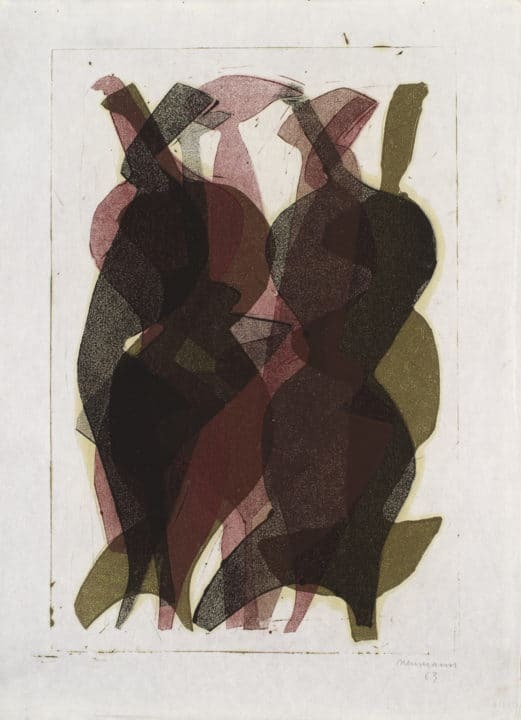 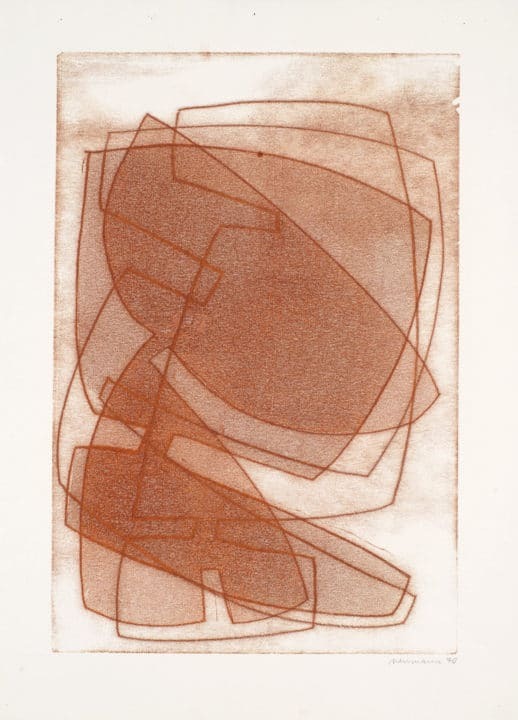 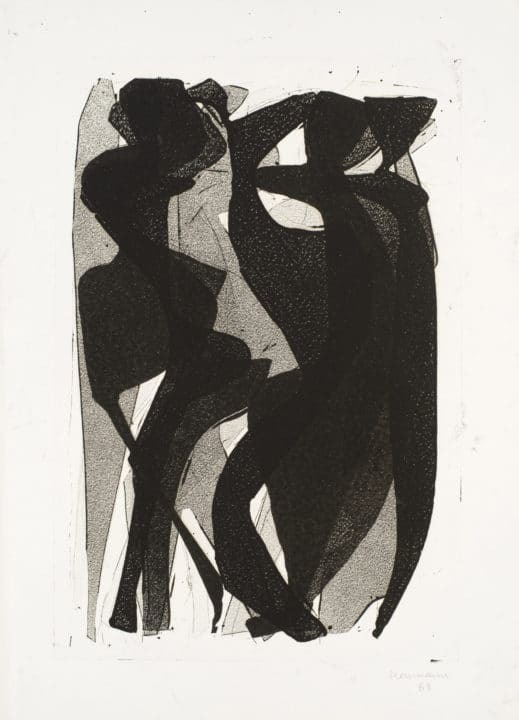 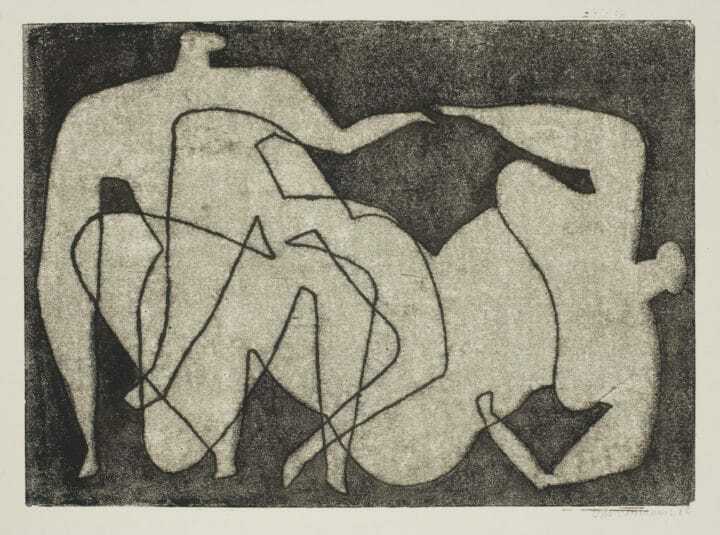 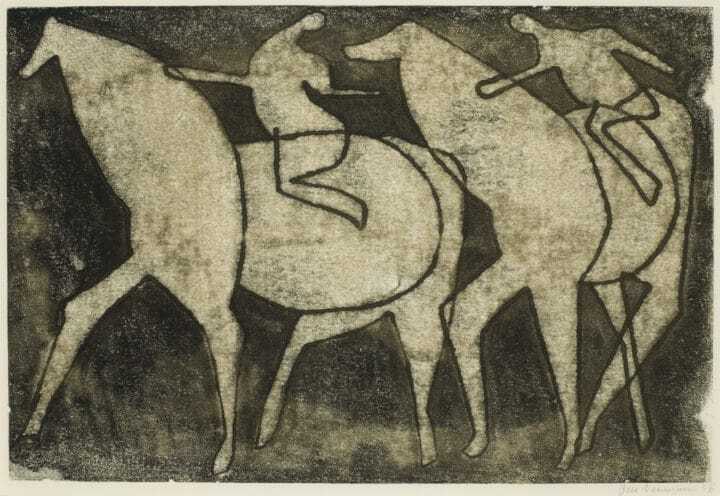 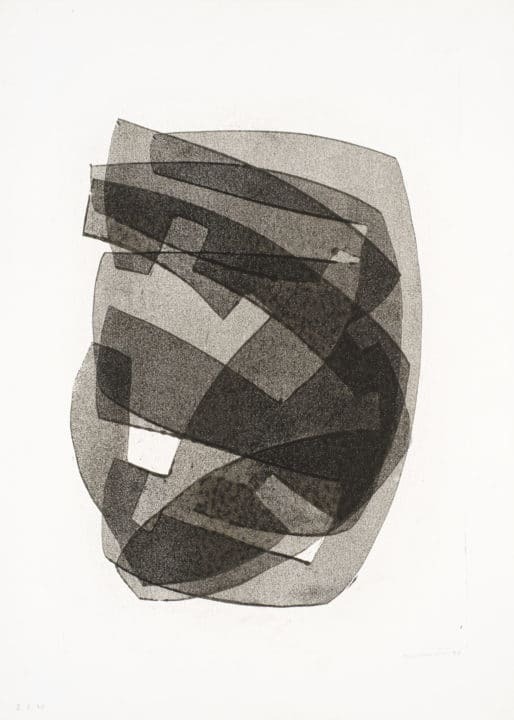 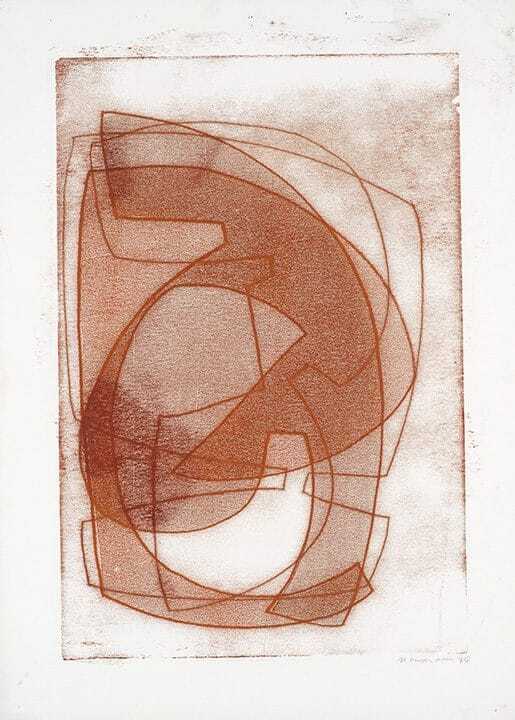 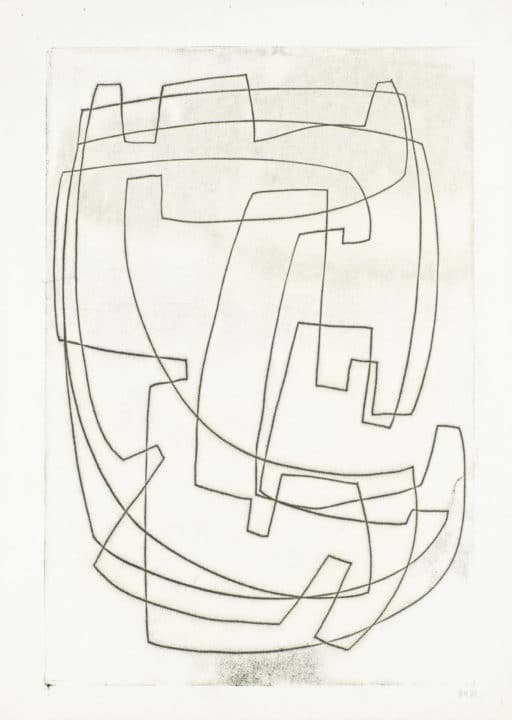 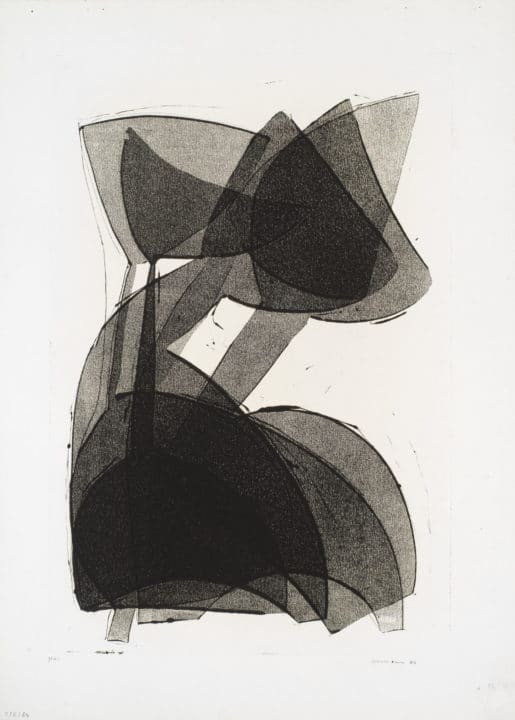 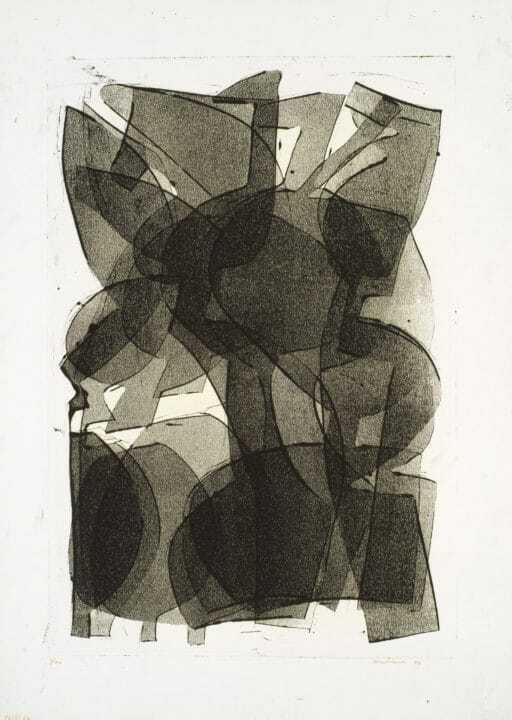 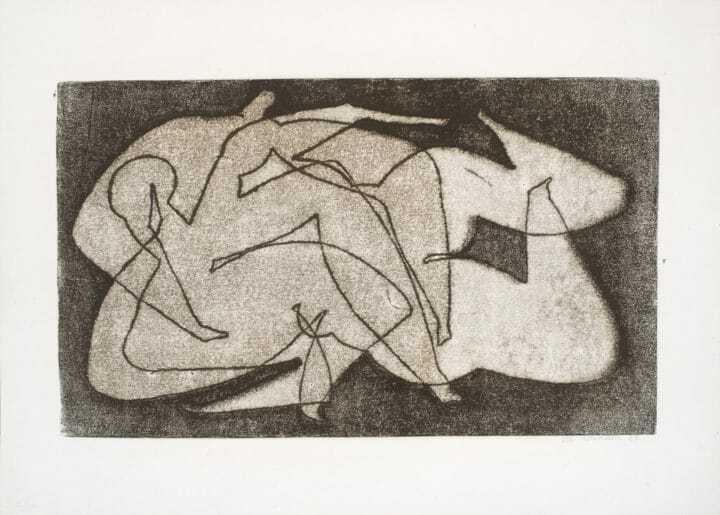 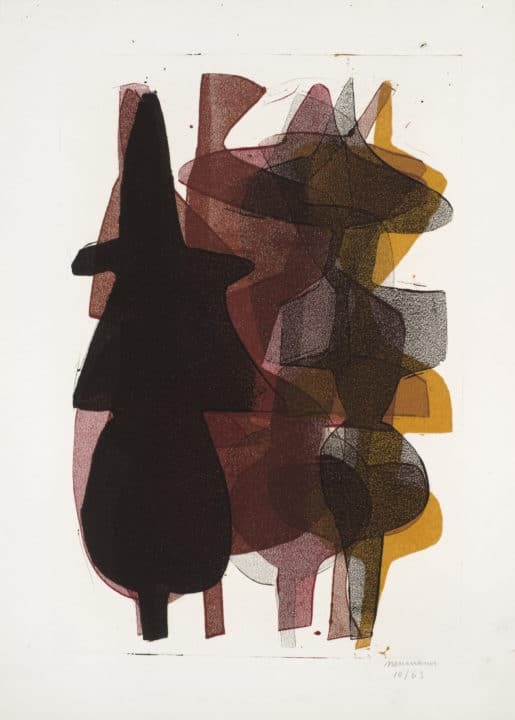 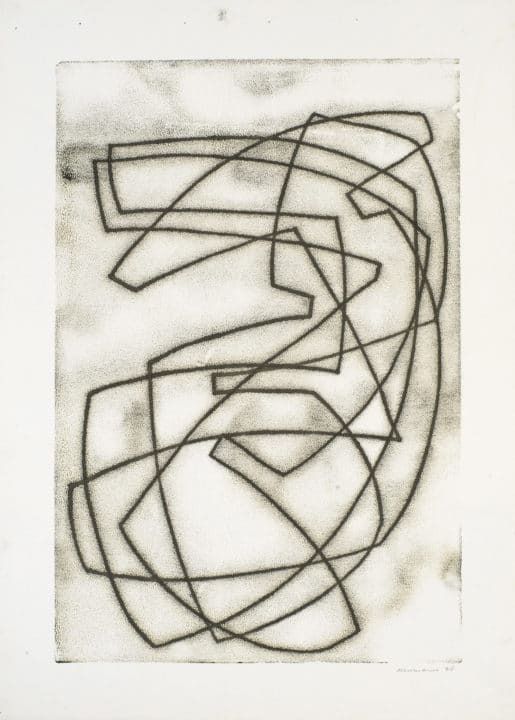 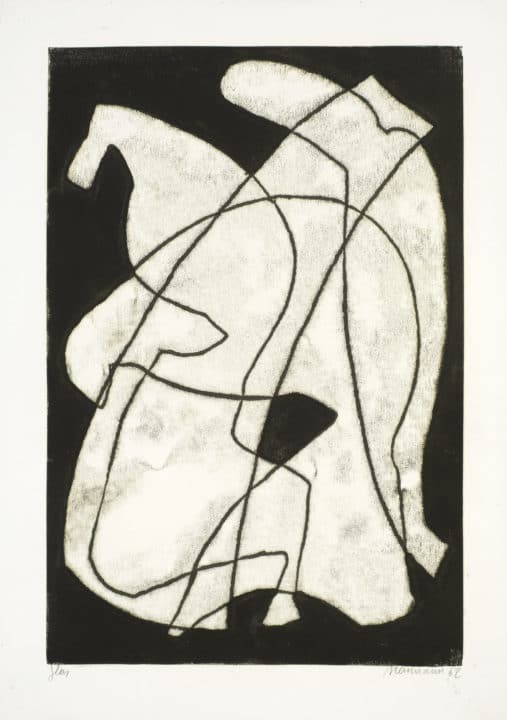 Later in life, especially after the death of his wife, Neumann’s trademark monotypes and hand-pulled woodblocks and linocuts became ever more abstract. 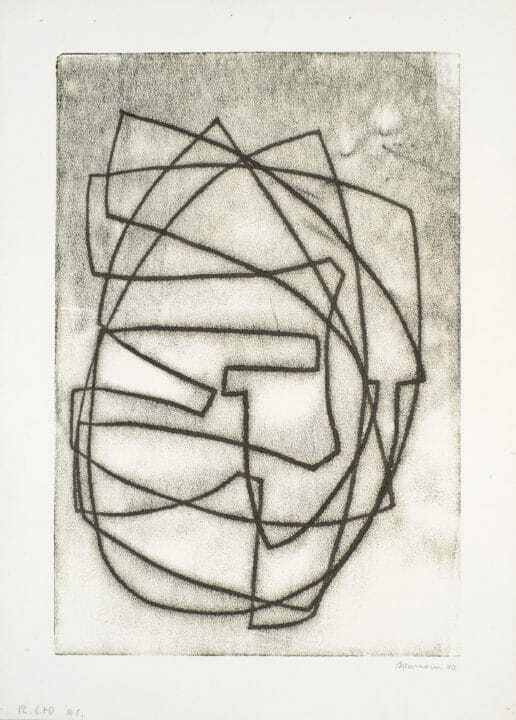 Neumann died on January 2, 1975 in Munich.